Padi Dive operators that offer PADI products and services are members of the PADI International Resort and Retailer Associations. The association comprises approximately 4700 authorized PADI Dive Centers, resorts, dive boats, dive operators and hotels that offer PADI instruction and other related services. 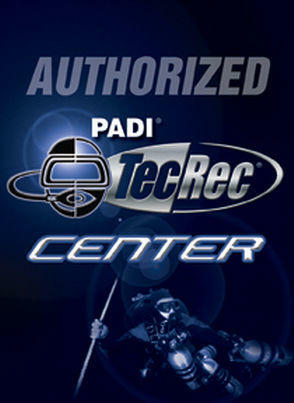 These facilities are your source for dive equipment, education, travel and other dive opportunities. To be an association member, PADI Dive Centers and Resorts must adhere to specific strict standards that assure you’ll get the best training and service. Easy Divers Cyprus a PADI Five Star Instructor Development Center excels in using the PADI System of diver education to introduce people to scuba diving, and then provide the continuing education that allows individuals to progress on to the dive professional level courses. 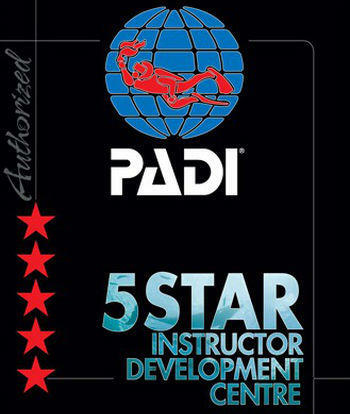 If your goal is to become a PADI Scuba Instructor, Easy Divers in Cyprus a PADI Five Star IDC will help you start earning the world’s most recognized and desired professional scuba rating. Padi Instructor!